Our premium brand gives you greater income security and the potential to earn a higher hourly rate. We’ll provide all the equipment, products and processes you need to get your business off the ground. And we offer a healthier cleaning service that is better for you, our clients, their staff and the environment. Everyone wins. Do you want to run your own daytime cleaning business? 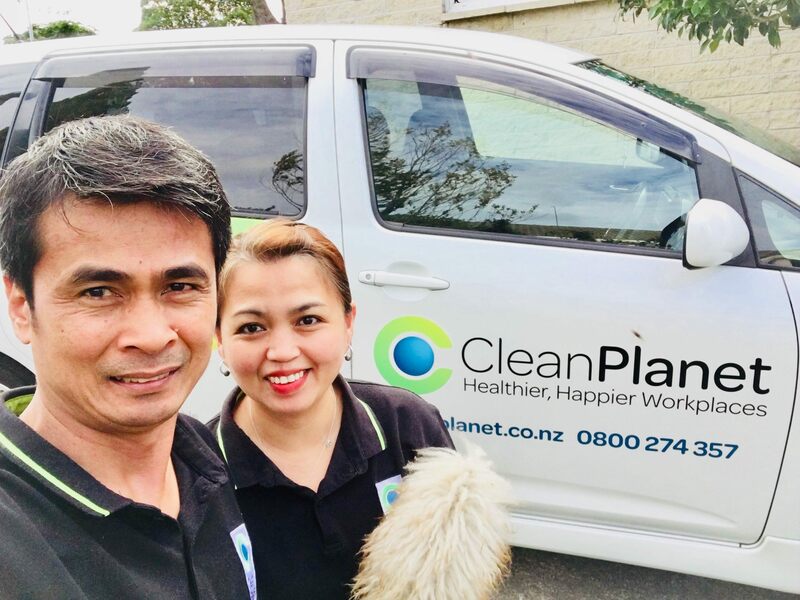 Clean Planet will provide an excellent income providing well paid work using the healthiest Franchise business system in New Zealand. You can join immediately and start earning good money straight away. Be your own boss - choose when you work, choose how much or little you want to do, or grow as big as you want! Enquire today as to why you should join us. If you are looking for a strong, well-branded Commercial Cleaning business that has the potential to earn a high income, Clean Planet is for you. Our premium brand gives you greater income security and the potential to earn a higher hourly rate. And we offer a healthier cleaning service that is better for you, our clients, their staff and the environment. Everyone wins. 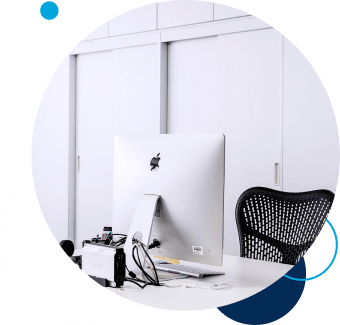 We’ll provide all the equipment, products and training you need to get your business off the ground, and on-going expertise at your fingertips. Our commitment to health creates a safer work environment for our franchisees and their staff. Research shows occupational asthma is most likely to affect professional cleaners and janitors because of their contact with toxic cleaning chemicals. Not at Clean Planet! Roel & Mirosol live in Glenfield on Auckland’s Northshore. Originally from the Phillipines, they have been franchisees since 2012. Roel says, “Since we engaged in our business with Clean Planet, it has brought us tremendous opportunities because the company always given premium to its franchisees”. Roel says he, Mirasol and his family are working together in our franchise, and they enjoy providing customer and giving the best service beyond expectation. He says, “Being environmentally friendly is one of best reasons why we keep on growing and patronising the company for the better future of everyone”. Ernesto’s and Anna’s homeland is El Salvador, but New Zealand has now been their home for more than 13 years. They have more than $400,000 in turnover and run a large team of people to ensure they provide the very best of service to some of Clean Planet’s largest customers. Their philosophy is: “use the right product, in the right places, at the right time, with the right person, and with the right attitude…” And the best thing? “The right relationship between the client, franchisor and franchisee.” Wise words indeed! Chandu & Laurelee started their Hawkes Bay franchise in January 2017, but in the short time since have built it to a turnover of $71,000. Their contracts include 2 small schools and ½ a dozen offices. 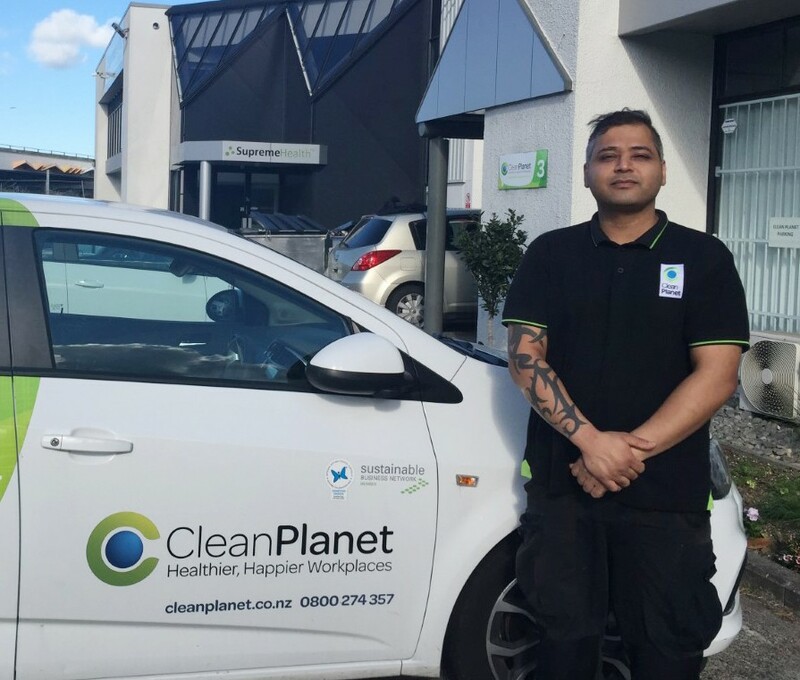 Chandu and Laurelee say that starting a Clean Planet franchise has given them financial stability and the flexibility to work around their family and other work commitments. They really appreciate the regular communication and contact with the Regional Franchisor, and it is always easy to sort out any questions or problems. They especially like getting the positive feedback from clients and Clean Planet. Nitin started with Clean Planet in 2015, entering the company with Managerial and Supervisory skills, and a passion for quality and customer satisfaction. Since joining Clean Planet Nitin has gained experience in retail cleaning, corporate office cleaning, and also laboratory and medical facility cleaning, all of which have quite specific demands. Nitin has very high customer satisfaction and therefore an excellent customer retention rate. He is also the region’s hard floor specialist in stripping, sealing and general maintenance, and gains a lot of extra work in this area. 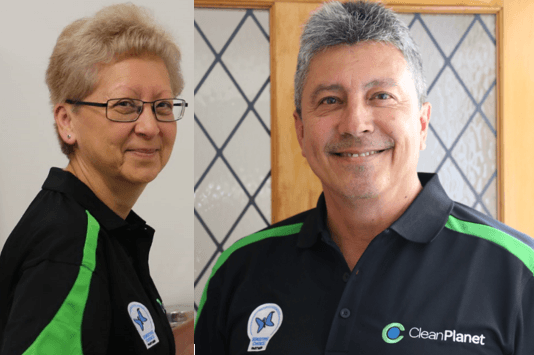 Carola & Alex joined Clean Planet Wellington in 2016, coming from a history of car grooming. 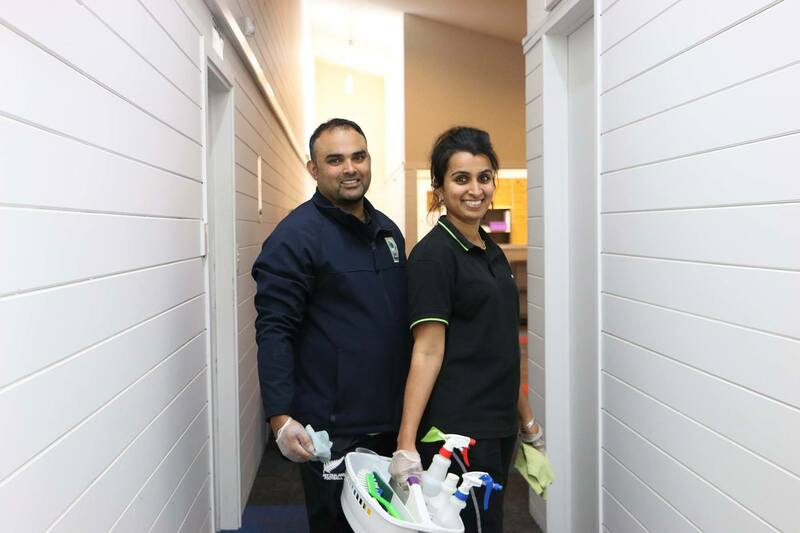 While some of Wellington’s newest franchisees, Carola and Alex bring a high level of detail and customer satisfaction to Clean Planet. Working to achieve a sustainable future for all New Zealanders is the driving force behind their passion and motivation. Carola & Alex have experience in high level detail cleans, necessary to maintain customers such as Les Mills gyms and Eurofins laboratory. Farzana and Tilawat are a successful business couple. They have their own job as Managers and also run a commercial cleaning franchise business with Clean Planet (work after office hours). 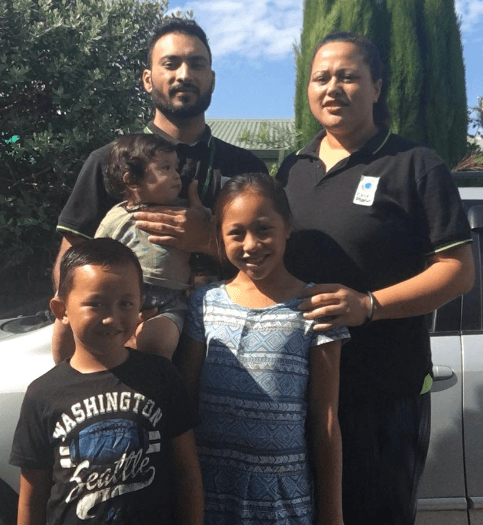 In a short time of four years, they have managed many commercial cleaning sites in South Auckland and very proud of what they do. Their success is also Clean Planet’s success. Sia is a Mum of four kids. She studies part-time at The University of Auckland and works full time with Clean Planet – domestic cleaning division. Sia is very determined in doing the business of her own. 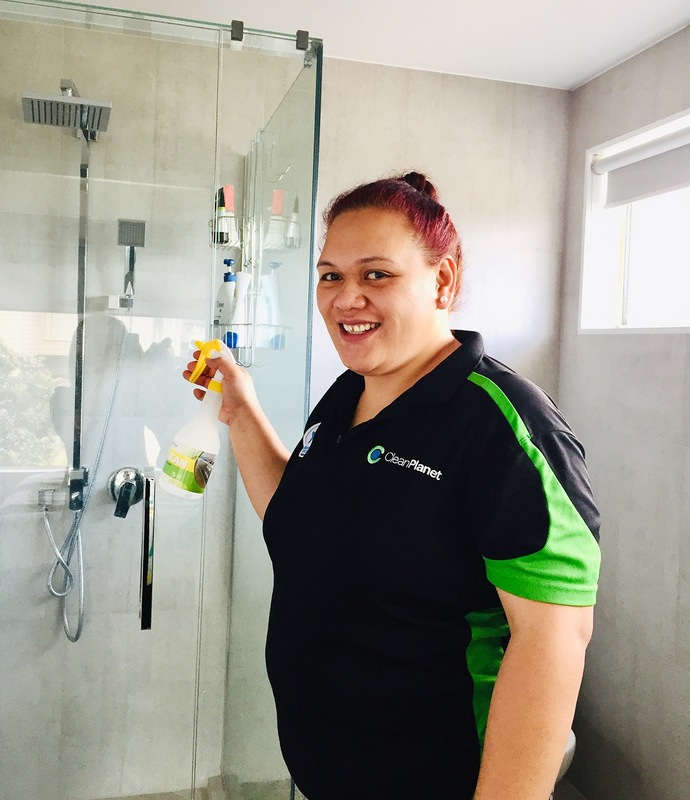 Being hard-working and very detailed when covering all domestic cleaning in Auckland, Sia grows her team very fast to cover a large database of clients in Auckland. Sia thinks this is a great way to earn a sustainable income, runs your own business and be flexible at the same time to take care of her own family and complete her part-time degree. Mukesh won “Franchisee of the Month Award” – Clean Planet nationwide in March 2019. 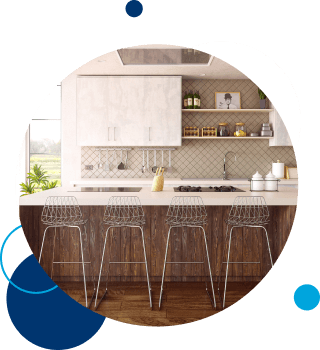 How much does it cost to set up a home cleaning franchise with Clean Planet? We will help you to establish your franchise. Our franchise fees are just $7.5k between January and July 2019 – at that time the fee will lift to $10k. This is still considerably lower than other similar franchises in the market. If you come onboard, you pay an initial $2.5k towards your franchise fee and you pay the remainder each month based on a minimum of $500/fortnight from the revenue you generate. We charge no interest as you pay this fee, although the remaining $5.0k must be paid within 3 months. How many years has Clean Planet Franchise been operating? Are they reputable? We have been operating since 2008 and have proven ourselves to be leaders in our field. We have focus on health – families and workplaces – less sick days, healthier, happier people. We don’t use toxic chemicals; our products help those who suffer from asthma and allergies. Our partners know that we are leaders – Asthma Association (and Sensitive Choice certification) and Environmental Choice. Are we joining too early before the domestic division has gained momentum? Our commercial division has been highly successful, we now have 130 franchisees and service 1,000 + clients. Our success in the commercial division has given us confidence to build the domestic division, which is also rapidly growing. How long will it take to make a significant return on investment? As an example, one of our franchisees started with Clean Planet in May 2018, and she is now achieving fortnightly revenues of $3,500; a personal return of $73,500 per annum; she now has a team of 2-3 workers, which has allowed her to continue to expand franchise; she works “on” the business instead of “in” the business and is now looking forward to being able to purchase a house. If I want to take leave, who will look after this business? With 1 months’ notice, we will assist with arranging alternative franchisees or their teams to look after your clients whilst you are away – including introduction to your customers as appropriate. Your franchise is a business which you can sell. If the retained earnings of your customers = $50,000 when you come to exit from your franchise, you can expect to be rewarded with @$22,500 [45%]. The franchise is an asset which you will build and sell when you want – the better asset, the greater the return i.e. the more money you will receive when you sell. What if I do not have enough business skills at the required level? We have annual training events in each region which ensure that you are performing optimally. Are the legal documents just in favour of the franchisor? Clean Planet is a member of the Franchise Association of New Zealand and follows their guidelines for all documentation and processes. This means we are fair and transparent with our dealings with our franchisees, and have many who have been with us for 5 or even 10 years. Does Clean Planet continue to support with new clients after getting the franchise fee? We are strong with marketing to generate new leads: Facebook Advertising, Instagram, Trade Me, Mail drops, Website and Google AdWords. Best endeavors will be made to supply work in home cleaning. What other fees will there be on an ongoing basis?